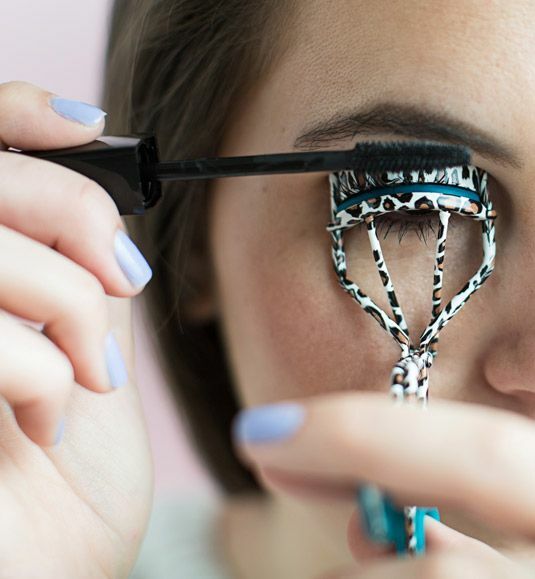 Do you want longer, flirty eyelashes? 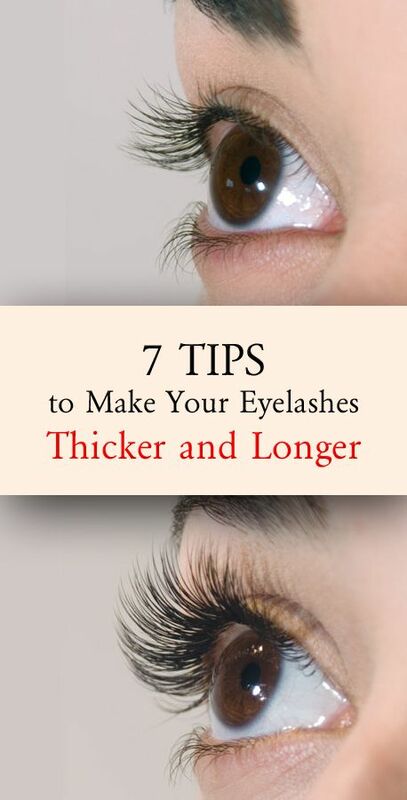 If you say yes, you must want to learn ways to get your eyelashes become longer and flatter. 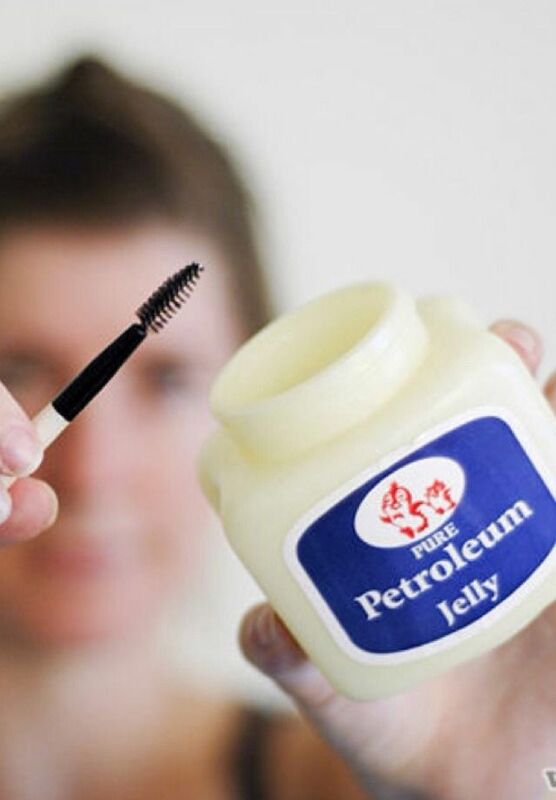 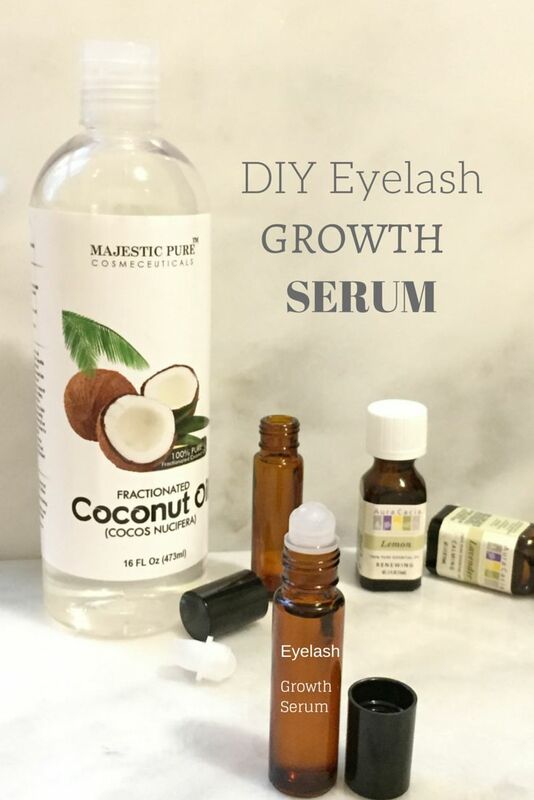 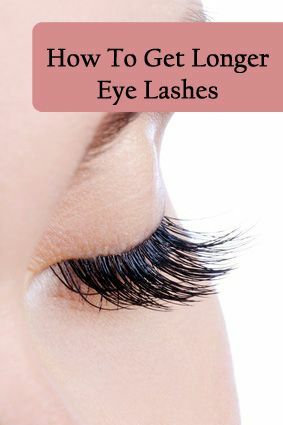 You may learn from some makeup hacks, but have you thought of growing your eyelashes naturally? 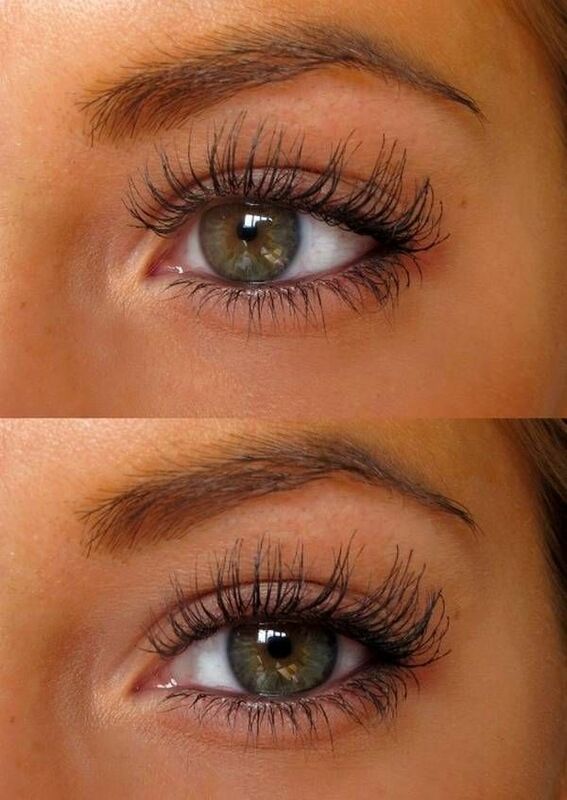 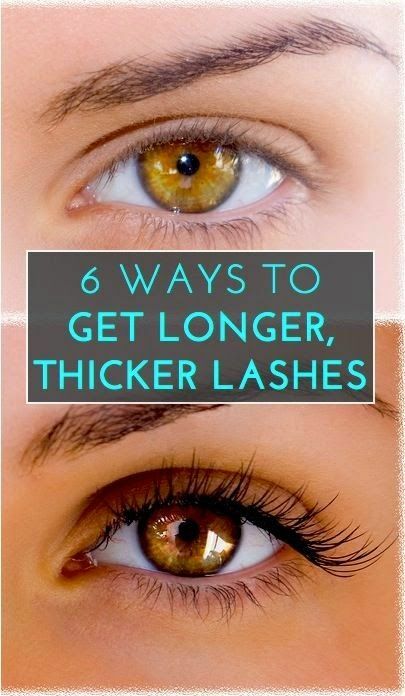 Today’s tips will show you how to have longer and flatter eyelashes by some tricks. 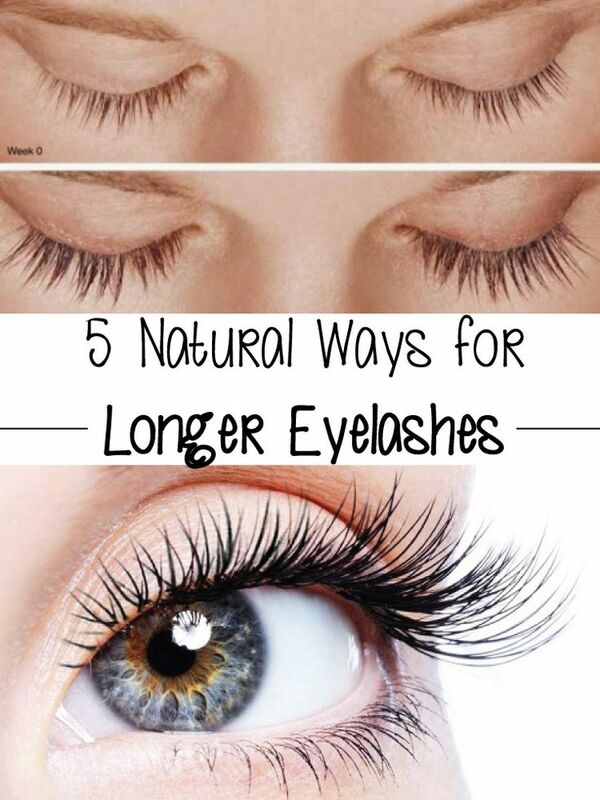 There are ways to grow longer eyelashes actually. 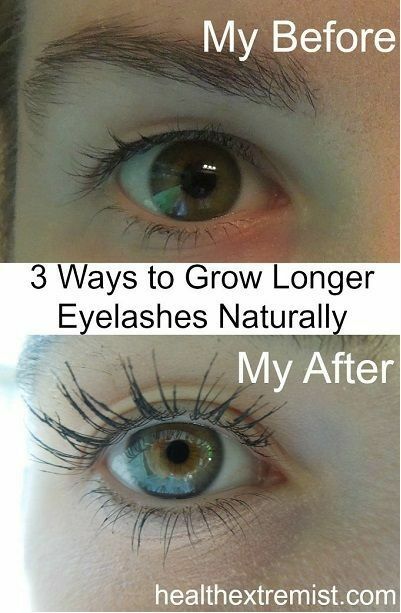 You can find out those tutorials and see results. 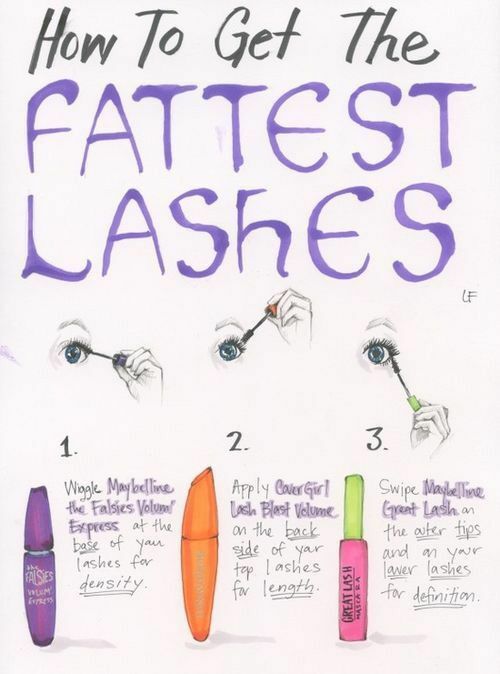 Of course, if you can’t keep your motivate for a period, you can find other tutorials to pop up your eye makeup. 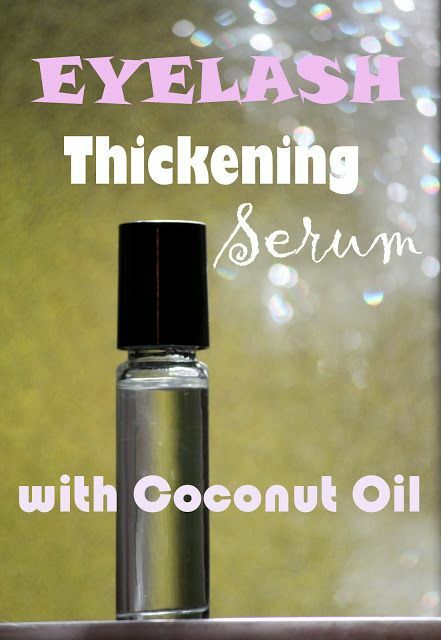 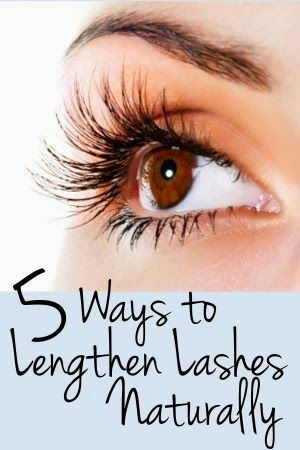 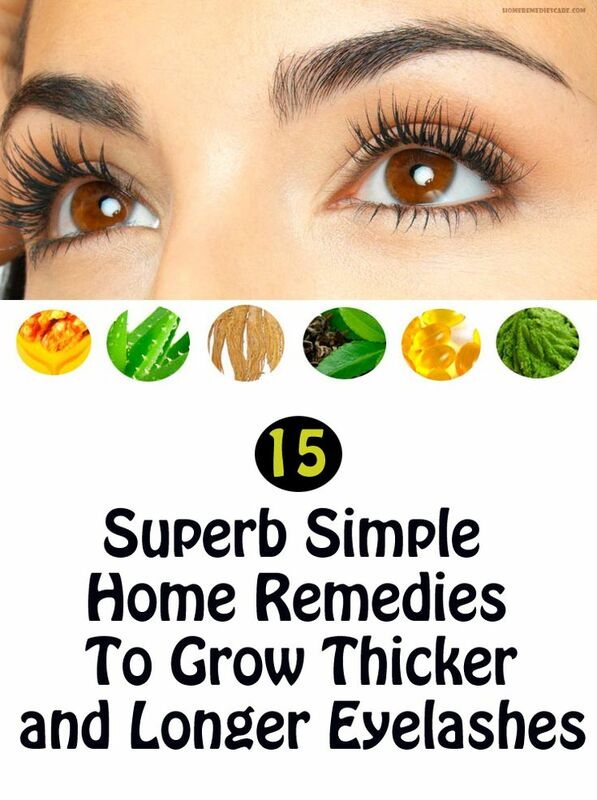 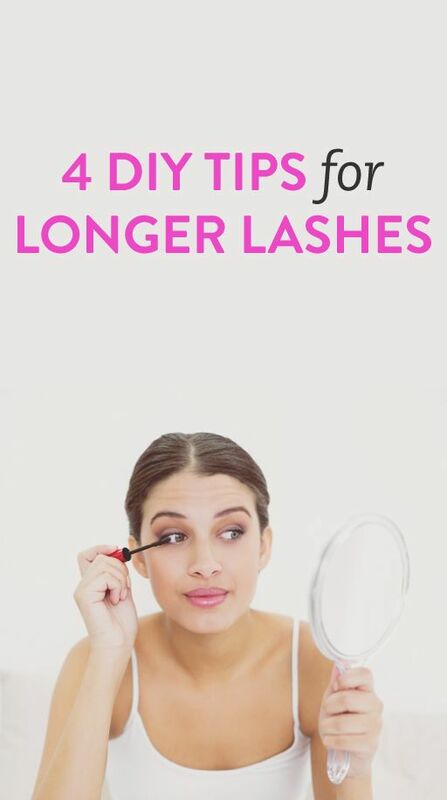 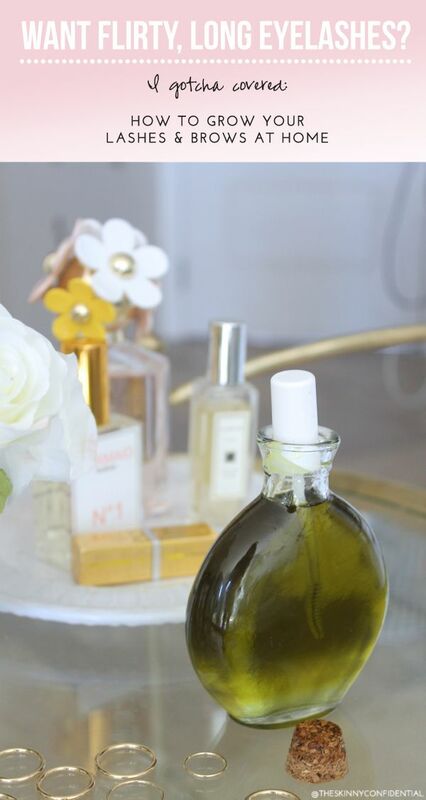 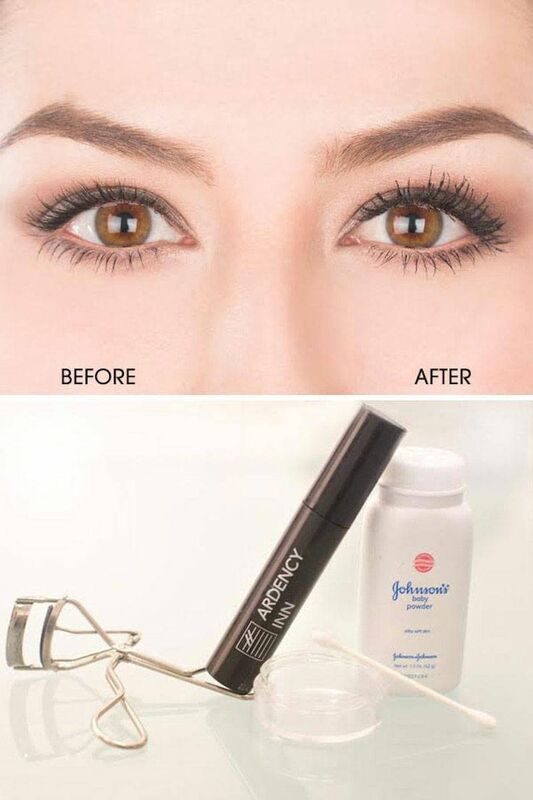 Check the tips out right away and learn more tips in order to have longer eyelashes.